Especially for the guerrilla grower, this strain was originally stabilised outdoors in New Zealand. She's become something of a legend to the locals in the far-north, where an average plant in a good season could top the scales at more than 1kg of bud! Add to this more than satisfying yield, vigorous growth, extreme mould resistance, and a great sativa taste and you have the perfect outdoor cropper, that with a little bending and stretching will do equally well if not better indoors. Now available, the best of these genetics in Regular seeds, what better way to make the ideal strain than breeding the best of the best into your favourite variety? That is now possible thanks to our strains being available in Regular seeds too! A little longer in the flowering department, but dense T.H.C crystal formation and a fruity smell to die for, make this plant a winner in all fields. Smooth sativa smoke and the classic soaring high that can leave one speechless are the results. 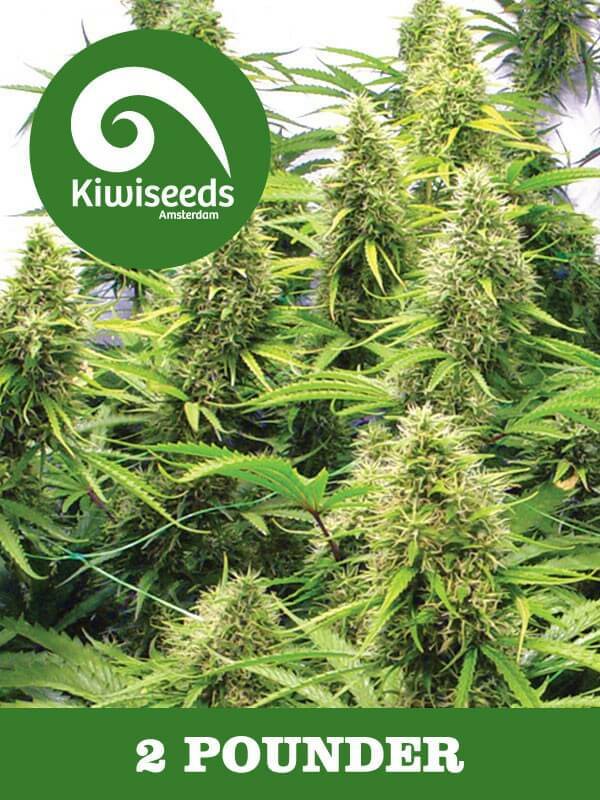 Especially for the guerrilla grower, this strain was originally stabilised outdoors in New Zealand. Now available, the best of these genetics in Regular seeds, what better way to make the ideal strain than breeding the best of the best into your favourite variety? That is now possible thanks to our strains being available in Regular seeds too!